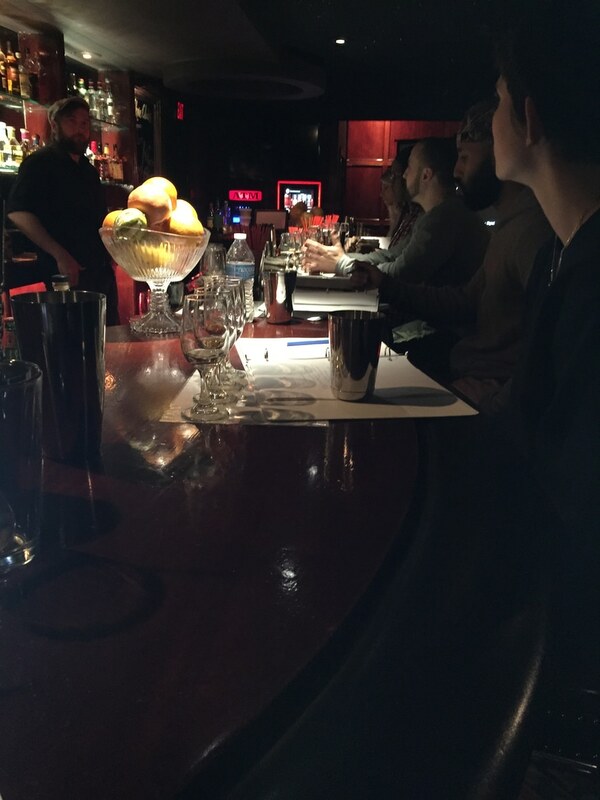 The First REAL MIXOLOGY Course in Los Angeles! 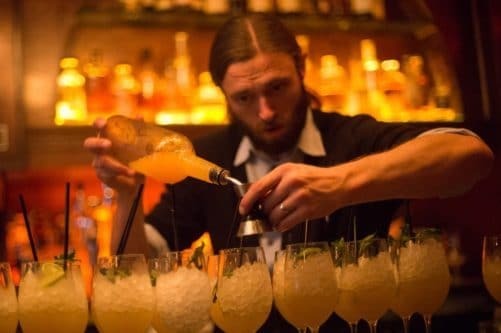 In the 1800’s, Bartenders were creative experts who were much like chefs in their use of fresh ingredients to make cocktails. 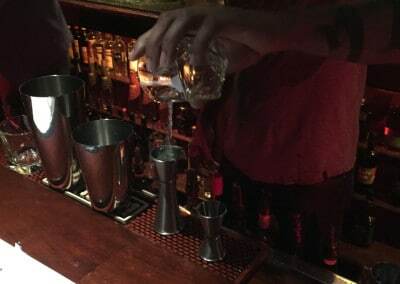 However, thanks to Prohibition, they were no longer able to tend bar in the USA and were forced to move to other countries to practice their craft. 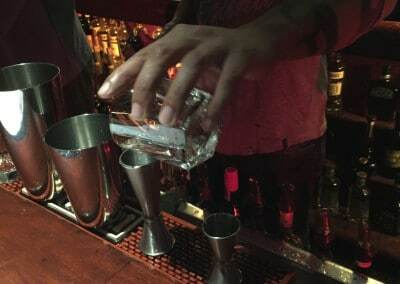 By the time Prohibition had ended in 1933, there were no Bar Chefs left in America, and bartending really became about delivering alcohol to the customer in the quickest and simplest form, and the real art of the bar was lost. 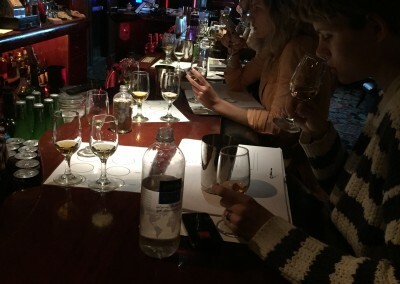 For years bartenders continued the same practices of making poor cocktails with artificial ingredients, and bartending schools continued to churn out the same old courses with the same bad practices. 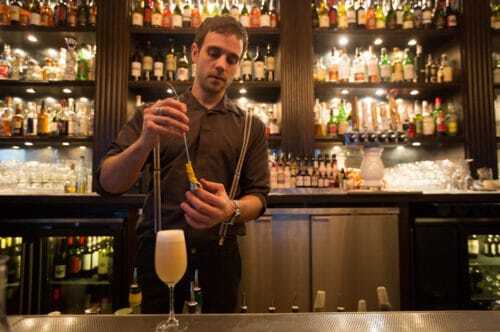 In recent years, Mixology and creative bartenders using fresh ingredients has been revived. 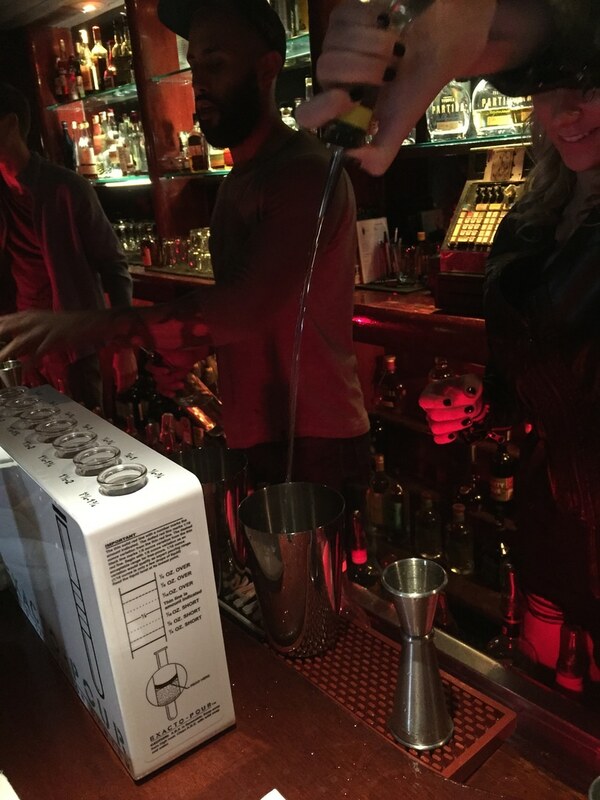 Mixology isn’t new. It’s a focus on the “old”. 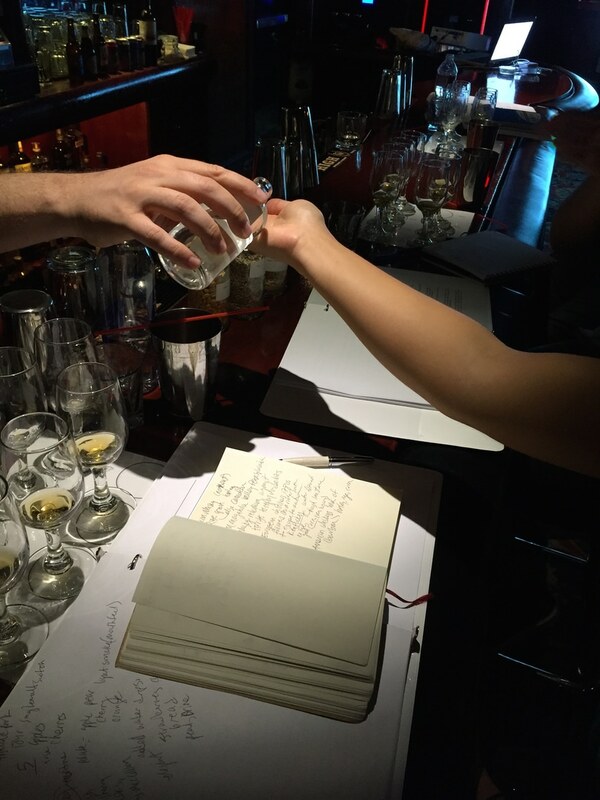 The focus on the classic cocktails that matter and proper execution of such. 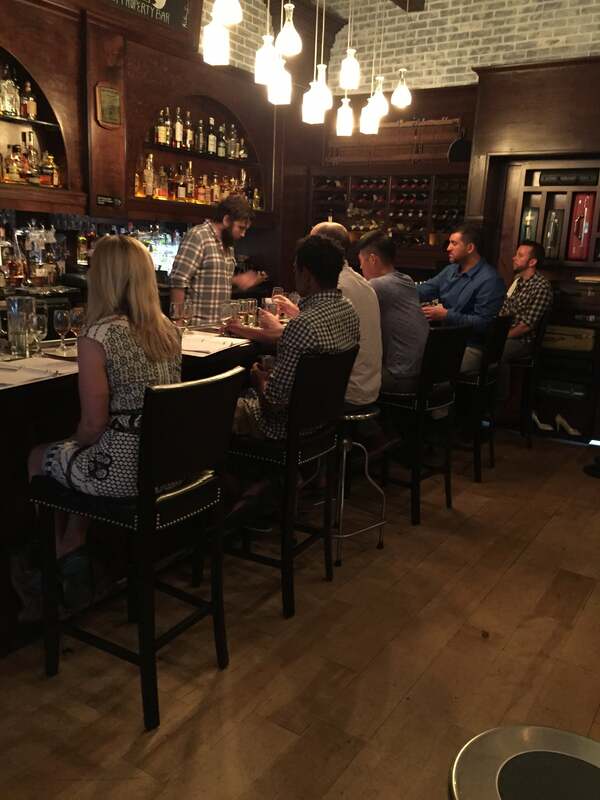 Bars and Restaurants have caught on, and are updating their bar programs at warp speed. 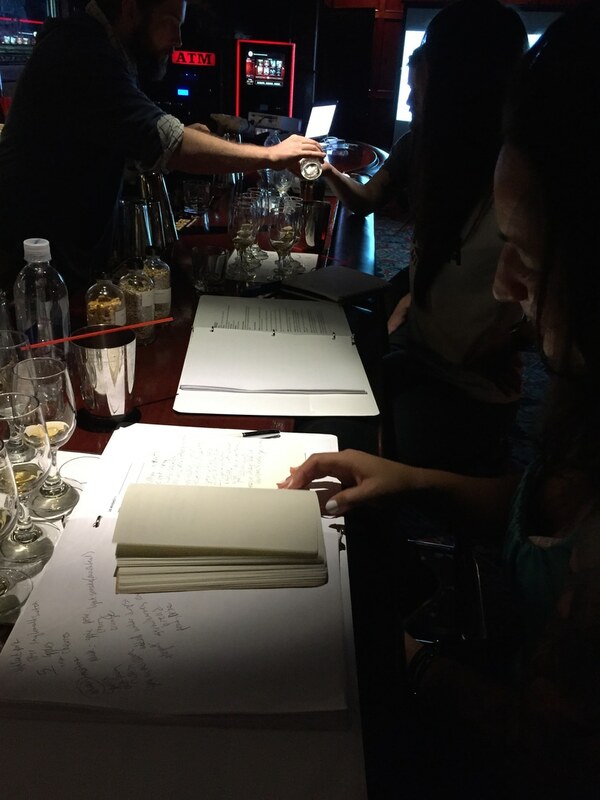 So why haven’t bartending schools evolved? No it doesn’t. It’s actually perfect practice that makes perfect. If you practice doing something the wrong way for a long time, you’re just going to be really good at doing it the wrong way. 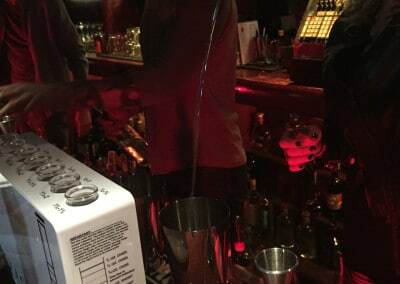 Some current bartending schools are run by people who boast about the fact that they’ve been bartending for 30 years. So what? If they’ve been doing it the wrong way for 30 years, they are simply going to pass on those bad techniques to the students. 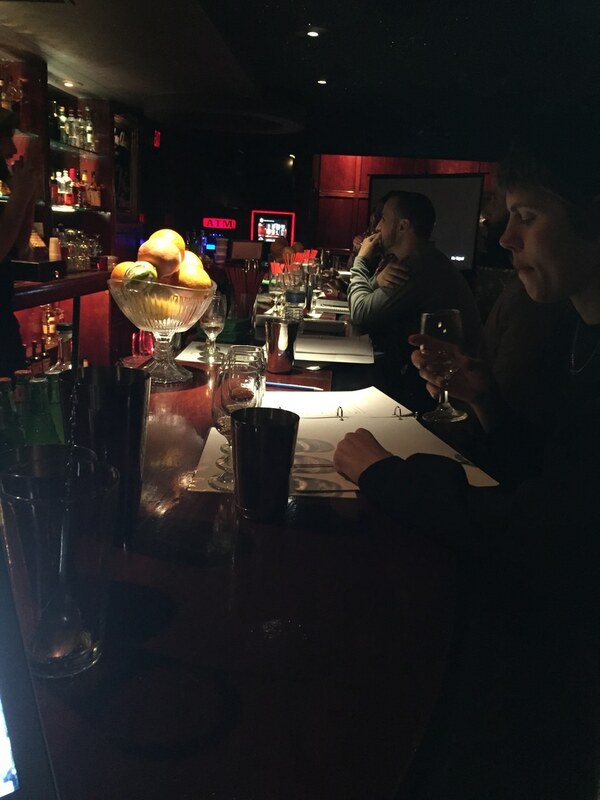 That’s why when restaurants and bars update their programs, they call in recognized Mixologists (such as the creators of The Mixology Master Method™) to update their menus and retrain their bartenders. 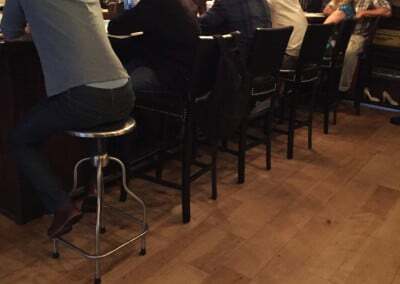 Well why don’t we start the bartenders off the right way? Now there’s a novel idea. 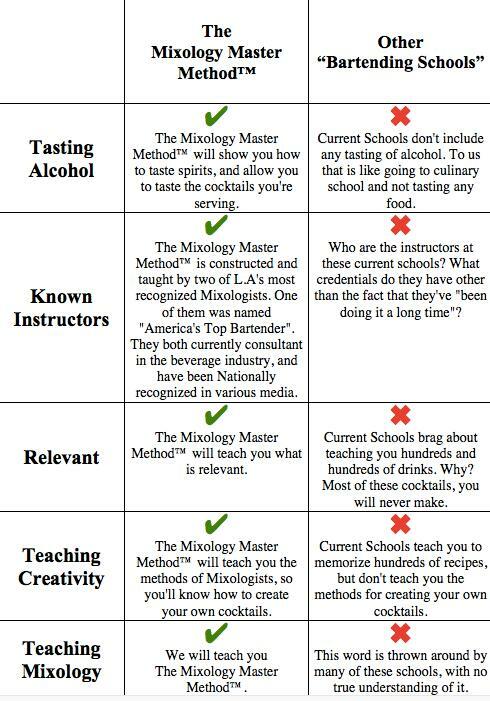 The Mixology Master Method™ is designed to give bartenders the relevant info they need for modern bartending. Current schools are hopelessly stuck in the ’80’s teaching bartenders to make drinks with sweet & sour mix instead of fresh citrus and sugar. They have them memorize recipes for the Harvey Wallbanger. Seriously? The Mixology Master Method™ will not waste your brain power memorizing pointless cocktails. We’ll teach you the classics and how to execute them correctly. 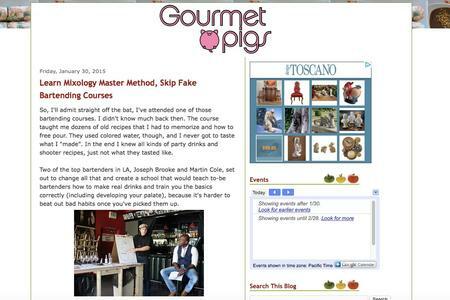 We’ll teach you the methods for creating your own cocktails – that none of these schools are capable of. 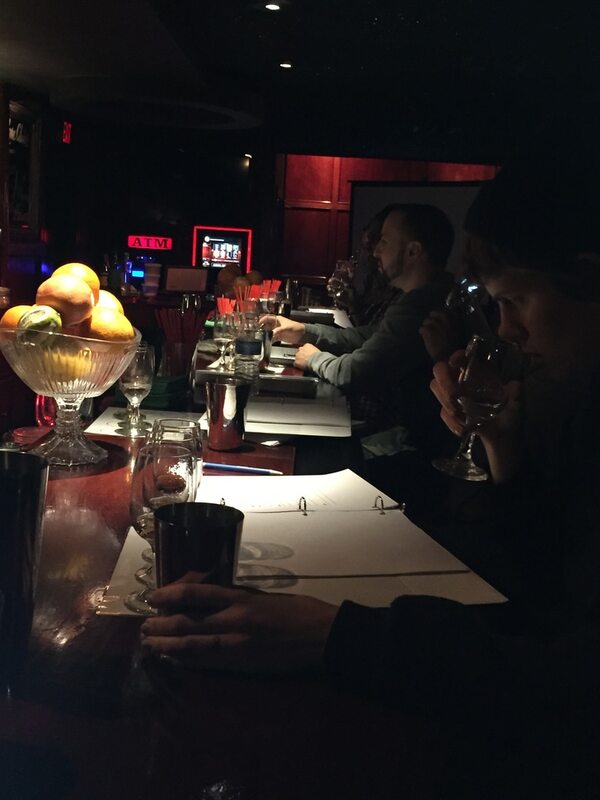 We will train the essential technical side of bartending; the mechanics, ethics, and general mindset of a service professional. 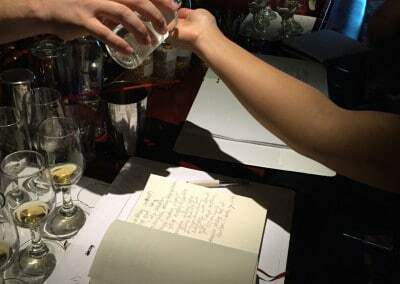 This is the only proper bartending course in the L.A area, with a focus on both real mixology and world-class technique. 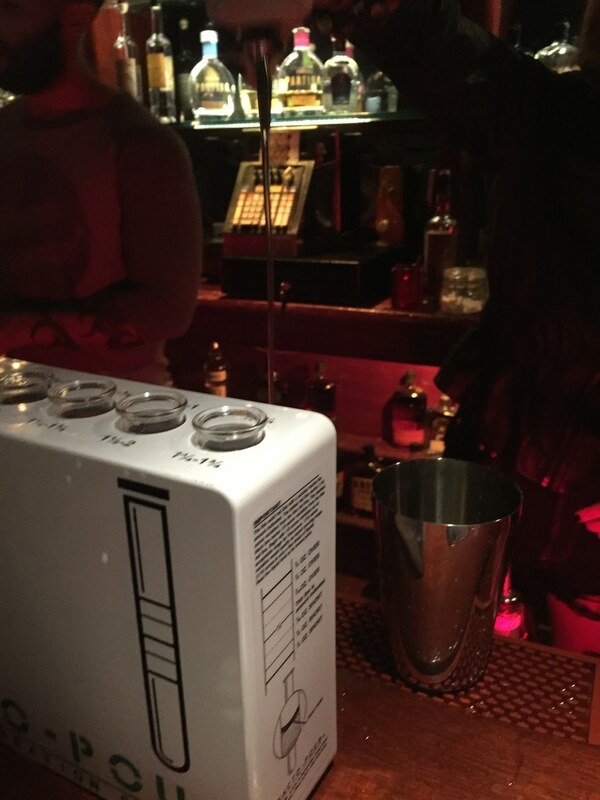 This 32-hour course is designed to produce the balanced bartender. 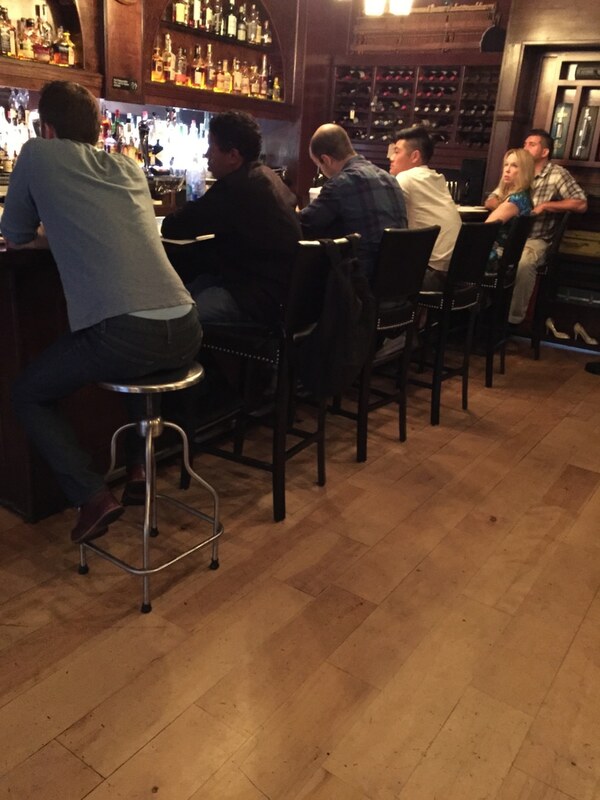 By the time we’ve finished with you, you will be over-qualified to work in sports/ dive bars, or perfectly primed for craft cocktail and upscale restaurant bars. Let’s be real: Mastery takes a lifetime – and then some. You will never know it all. Like any great professional, you should continue to keep learning after the course is complete. However we’ll empower you by teaching you everything you need to start off on the right track, so you are capable of working Anywhere. 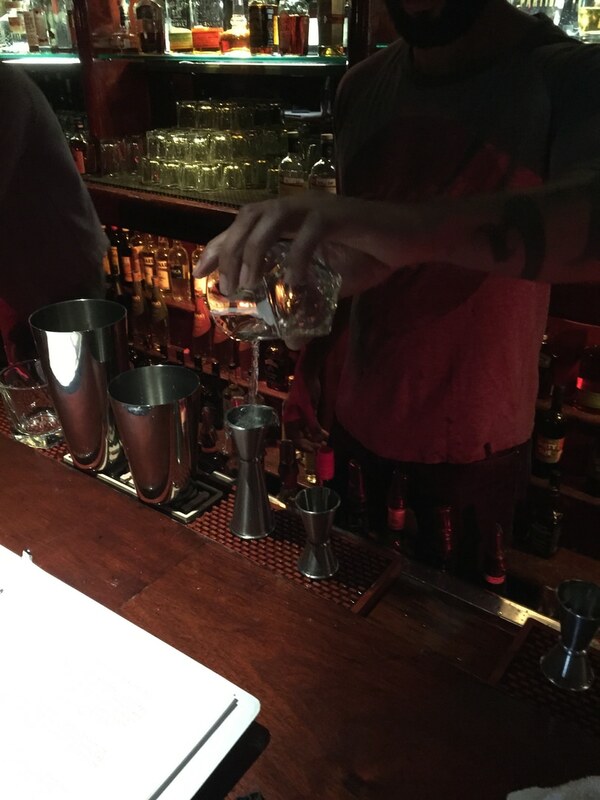 Current bartending schools in L.A have no tasting of alcohol. How are you supposed to know what your drinks taste like? 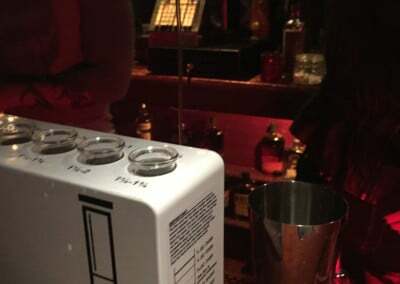 The Mixology Master Method™ will allow tasting of drinks and spirits where needed. You will be able to begin the gradual development of your palate. An essential component of the Mixologist’s tool kit. As with other schools in the area, we highlight job opportunities to graduates. With ties to the SoCal chapters of the USBG and other closed societies for bar professionals, we give our graduates access to job postings. 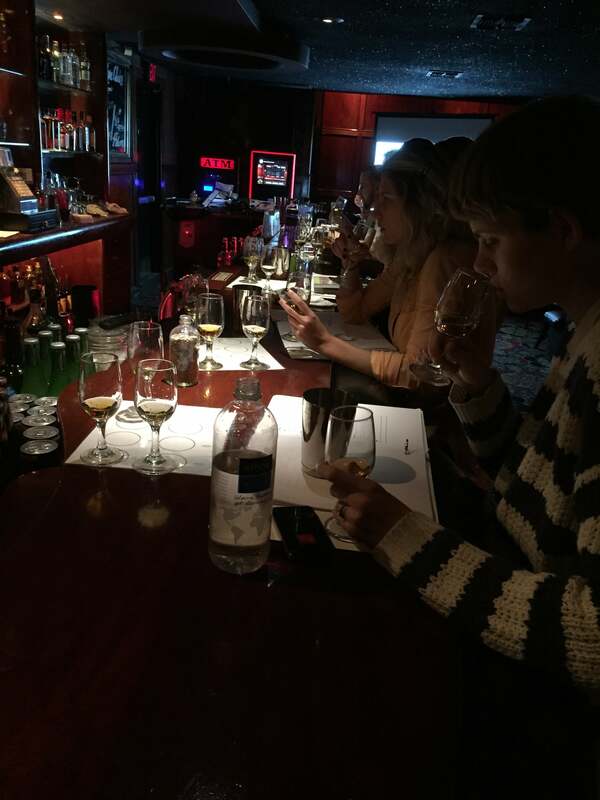 A big difference to most schools though is that we also have a constant influx of private event bartending gigs, courtesy of the co-creator of The Mixology Master Method™ and his company British Bartenders. 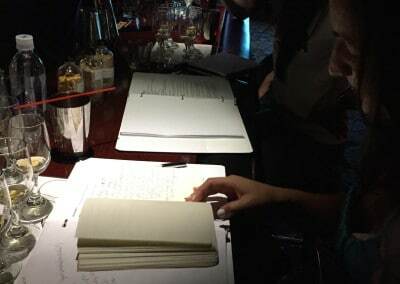 Some graduates may get the opportunity to work with L.A’s top private event Mixology Company. Our weekend course is 4 days over 2 weekends (Sat, Sun and the following Sat, Sun). Our weekday course is 4 days over 2 weekdays (Mon, Tues and the following Mon, Tues). Joseph Brooke has been in the service industry for 14 years. In that time, he has tended and managed bars on both coasts. 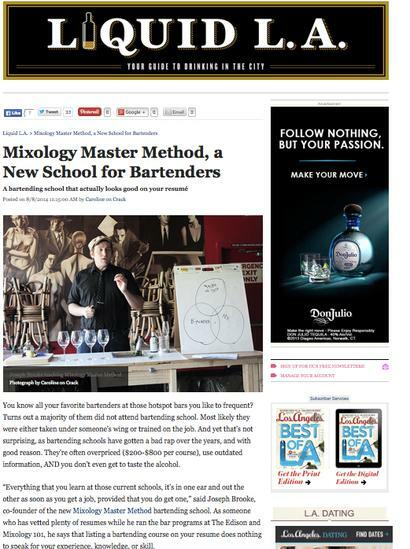 Recently, he established Mixology 101 in Los Angeles, in conjunction with the Maestro himself: Salvatore Calabrese. 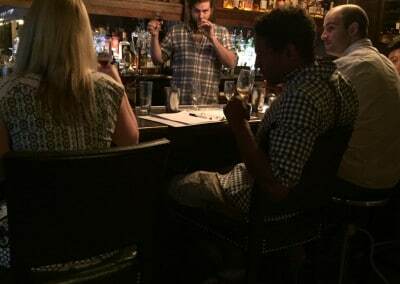 Joe was the season 2 Winner of NBC’s show, “On The Rocks: The Search For America’s Top Bartender” and returned as a judge for season 3. 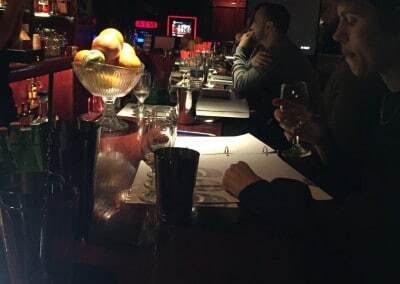 More recently, he has been seen as a recurring Bar Expert on Spike TV’s “Bar Rescue”, where he has worked alongside Jon Taffer in the re-branding and re-training of failing bars across the nation. 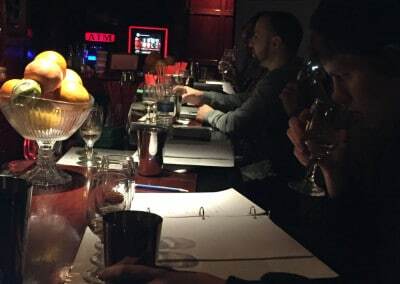 He has been certified Bar-Ready by the Beverage Alcohol Resource, has graduated from Southern Wine & Spirits’ academy in Las Vegas, has a Consejo Regulador Del Tequila T certification, and is currently working on his Master Mixologist Accreditation through the USBG. 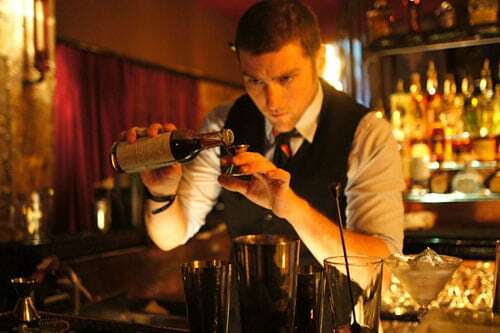 British Bartender and owner of Los Angeles private event Mixology company “British Bartenders”. 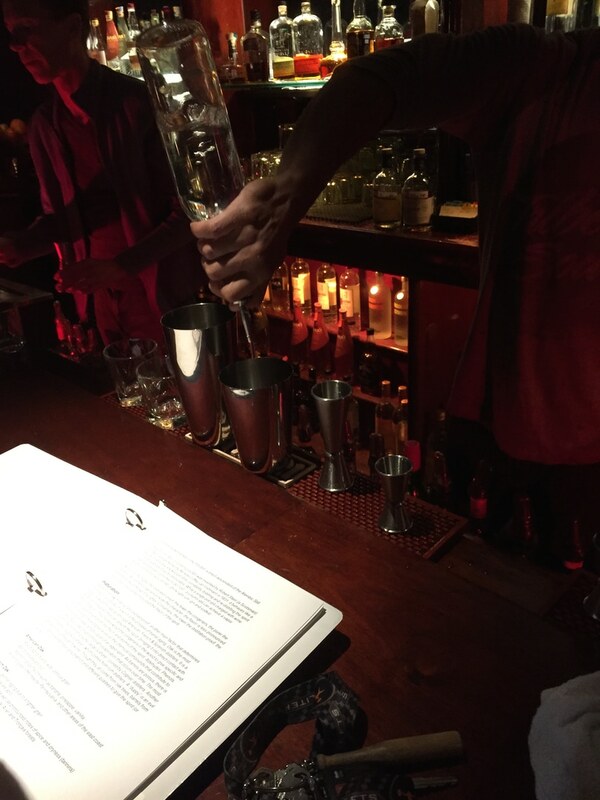 Former London bar owner, Martin has been in the bar business for over 20 years and has worked across the world, from bars in London to L.A bars such as La Descarga, and also consults privately. 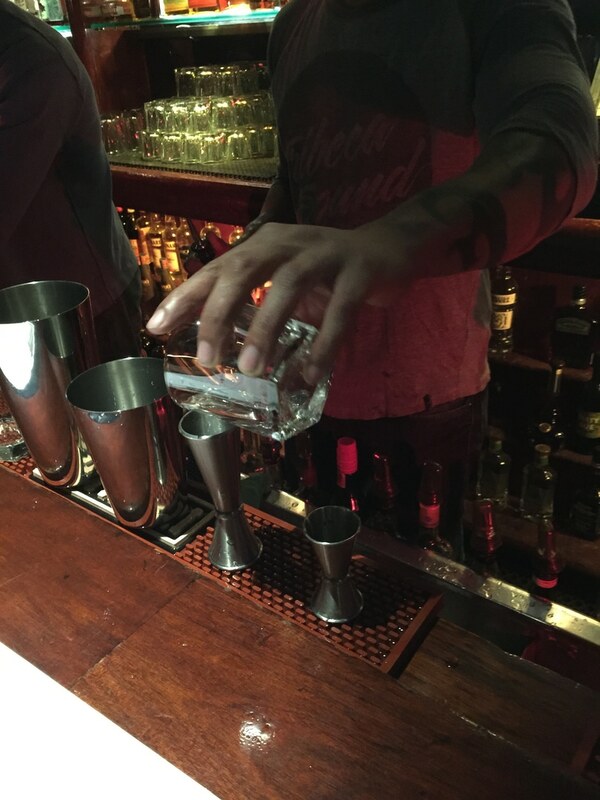 He started British Bartenders in 2007 after realizing there was a lack of Mixology at private events. 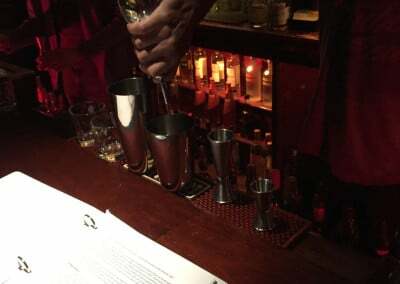 Due to their focus on proper cocktails & techniques, the company has since gone on to great success and done hundreds of brand-sponsored events. Certified Specialist of Spirits (CSS) Society of Wine Educators. 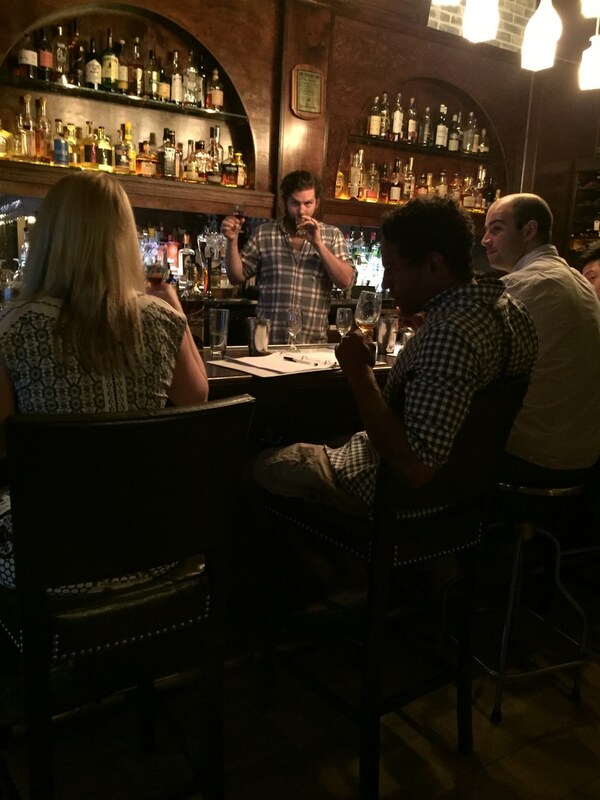 Certified Spirits Professional (SP) United States Bartenders’ Guild. 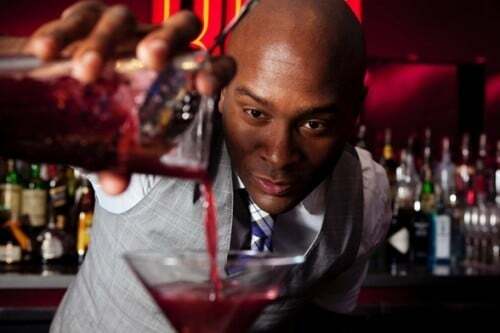 He’s managed renowned LA-based cocktail programs including James Beard nominated Rivera Restaurant, Crossroads Kitchen, Playa and Sotto. 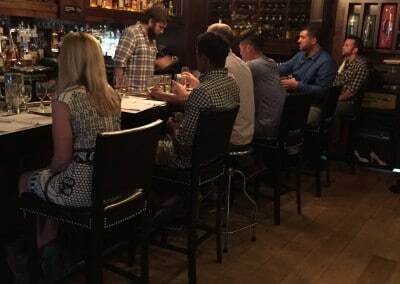 In addition to instructing The Mixology Master Method™ classes, Jeremy is currently the national brand ambassador for Ascendant Spirits distillery, Beverage Director at Rosaline Restaurant and co-proprietor of Lost Property Bar. 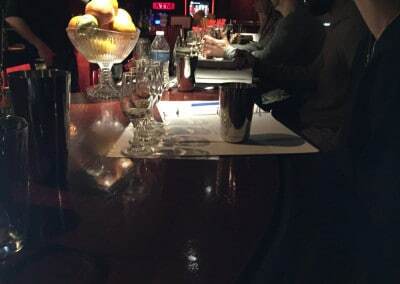 Do I need to have prior bartending experience to attend this course? We allow a maximum of 10 students in each class. 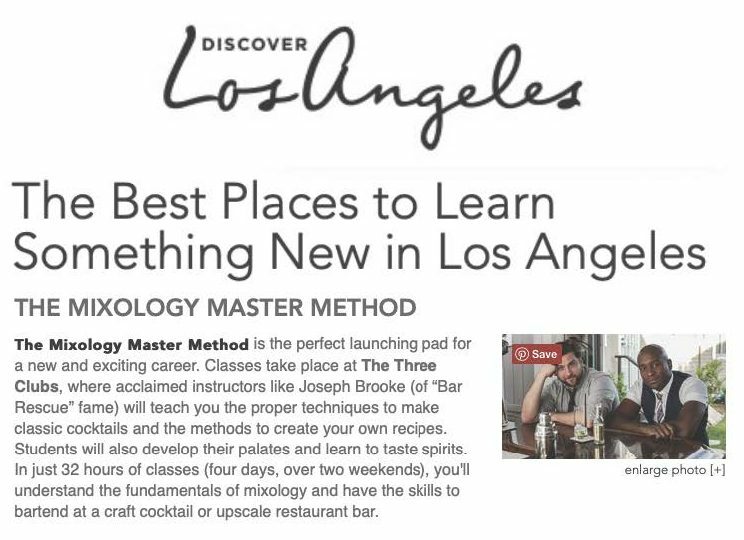 bartending school in los angeles, mixology school in los angeles, the mixology master method in los angeles is best bartending school in los angeles and the best mixology school in los angeles, the only real mixology class los angeles. Click for pricing info and enrolling page!